Arlington Park is just South of Parkside at Arlington Park. On the East side of Mur-Len, just North of 159th Street. They share the neighborhood pool and the wonderful proximity to Starbucks, Price Chopper and Minsky's Pizza. 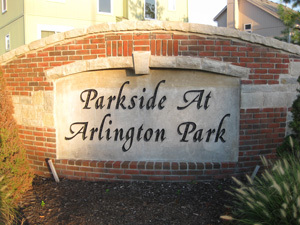 Homes in Parkside at Arlington Park and Arlington Park are mostly 3 or 4 bedrooms with 2.5 or to 3.5 baths. The majority are 2 car garage homes.